aWe are wellcome you to join us today. 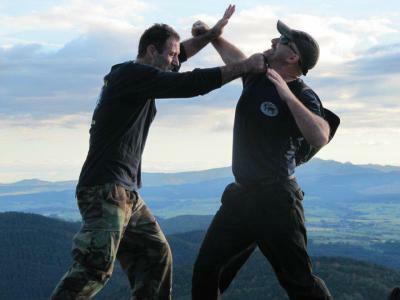 Krav Maga is not a martial art based on traditional concepts. It is a modern method characterised by logic and builds up easy, natural and practical techniques through simple automatic reflexes of the body. 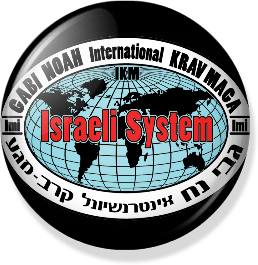 IKM was founded in 2009 by Gabi Noah - We operate worlwide. 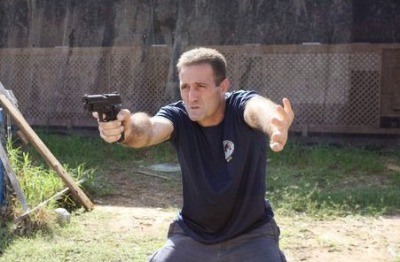 The Clubs under our auspices provide classes held on a weekly basis, private tuition, seminars, courses for instructors, the military and law enforcement instructors courses as well as VIP security guard courses. 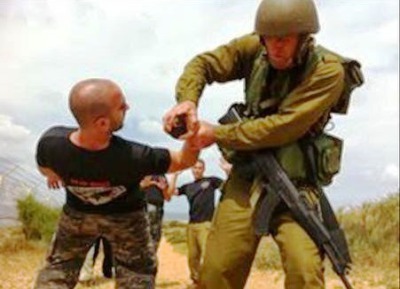 Tour and training courses are arranged in Israel , a nice way of learning Krav Maga and touring Israel at the same time, as well as G- expert level seminars. Come and be part of the IKM family and enjoy courses tailored to your specific needs.